Lyme disease is an infectious disease spread by the black-legged or deer tick. Your pooch can get infected by this disease if he gets bitten by the infected ticks. The bacterium responsible for this disease is Borrelia Burgdorferi. These bacteria can be very lethal for your sweet friends. Lyme disease can cause abnormalities in the skin, joints, heart and nervous system of your tyke. Let’s see the basic prevention measures that could help you to keep your furry friends safe! Ticks are usually found in tall grasses and bushes. If you take your dog to parks or any such tick prone areas, make sure to groom your poodle after you come home. Ticks will fall from your dog’s coat on brushing it gently, but firmly. If grooming your pooch would be made a routine, it can become easier to prevent him from tick borne Lyme disease. Ticks are known for making dog’s life miserable. And if they are infected by the Lyme disease bacterium, it can cause severe conditions for your tyke. The best way to keep your pup safe is to use preventive treatments regularly. There are many options available for flea and tick prevention today like Frontline Plus and K9 Advantix. Choose the best treatment available and make it a point to apply it at the recommended intervals. Regular shots of Lyme disease preventives can be the best solution to avoid this lethal consequence in dogs. 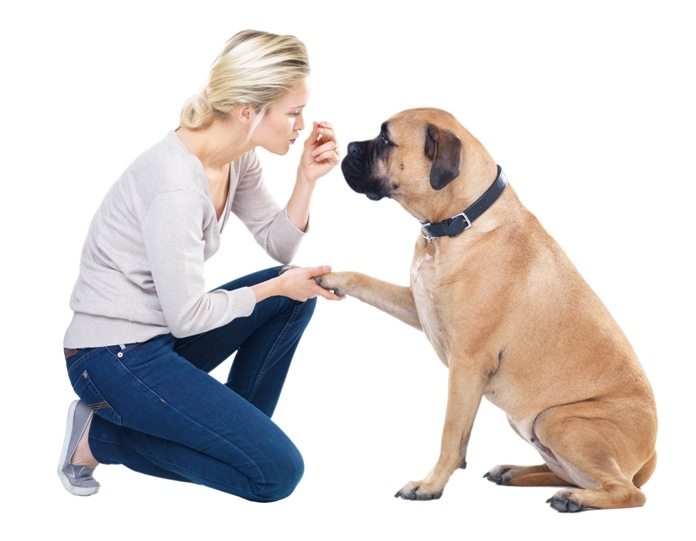 Consult a vet and let him determine the needed vaccination shots for your pooches. It would be the best if you start taking these precautions when your pup is young. If you have an adult dog, annual vaccination is recommended. It is said that once your tyke gets infected with Lyme disease, he can never be free from its threat. You may have to take ultimate care so that it does not reoccur.If your pooch is tested positive for Lyme disease, antibiotics are the only option. 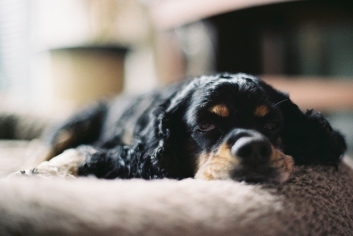 Put your furry pal on the prescribed antibiotics by the vet to help him fight this sickness. There is nothing like “tick season”. There are misconceptions prevailing that ticks occur in moderate or hot climates. But, the truth is that there is nothing like “tick season”. In winters, with the heaters on, your room temperature is suitable for ticks to feast on your four-legged friends. So, don’t opt out of tick preventives in the winter season. 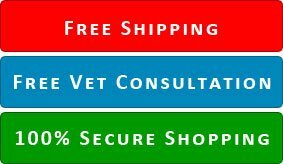 Your pet needs to be protected from Lyme disease all year round. In all, Lyme disease can take your pooch away from you. Try all the possible measures to prevent your dogs from this deadly disease. These basic tips can help you to keep your pooch safe from Lyme disease. Next: This Easter, Grab 7% Discount On BudgetPetCare!